We are experienced financial services professionals. We continuously strive to educate our clients while preserving, protecting and growing their wealth. We make a difference by providing the tools our clients need to feel confident in their financial decisions. 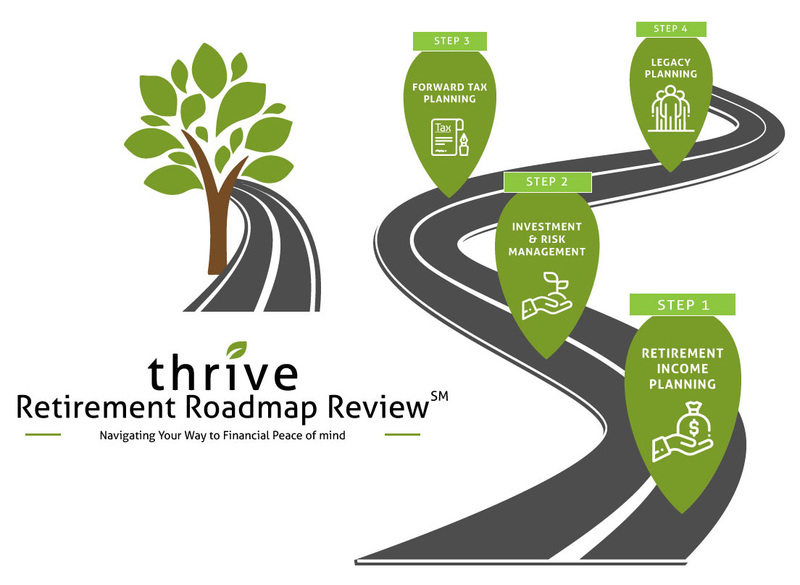 At Thrive, we are able to bring great insight and perspective to Retirement Income Planning, Investment & Risk Management, Forward Tax Planning and Legacy Planning. 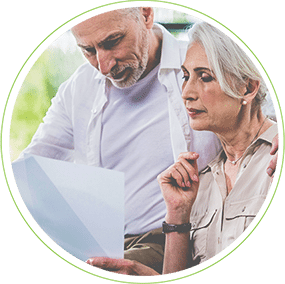 We provide each of our clients with a customized, written financial plan that addresses the four most critical areas of risk in retirement. Once we’ve developed your ideal financial roadmap, we will continue to be there to help you navigate your way to financial peace of mind. 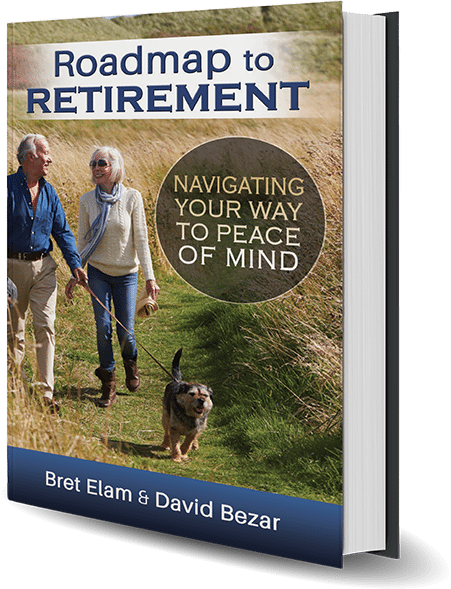 With this 10-page instant download and Amazon best-seller, you will discover valuable advice on legal matters, taxes and other matters that can help you overcome obstacles and properly plan ahead to live the retirement lifestyle of your choice. 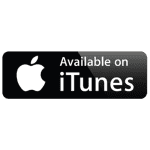 Enter this information below to instantly download your first 10 pages. Our workshops focus on common financial concerns that individuals and families face in retirement. Attend one of our workshops to learn how addressing these concerns can help you feel more confident about the days ahead. Thrive’s mission is to provide exceptional customer service, trusted advice and cost-effective financial strategies to families, individuals and small business owners. 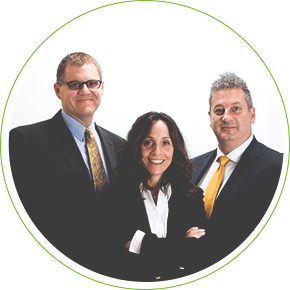 Our experienced professionals are not just knowledgeable about finances, we also understand the importance of confidence in your financial future. A new chapter in your life is waiting to begin. Find out what your second act has in store.